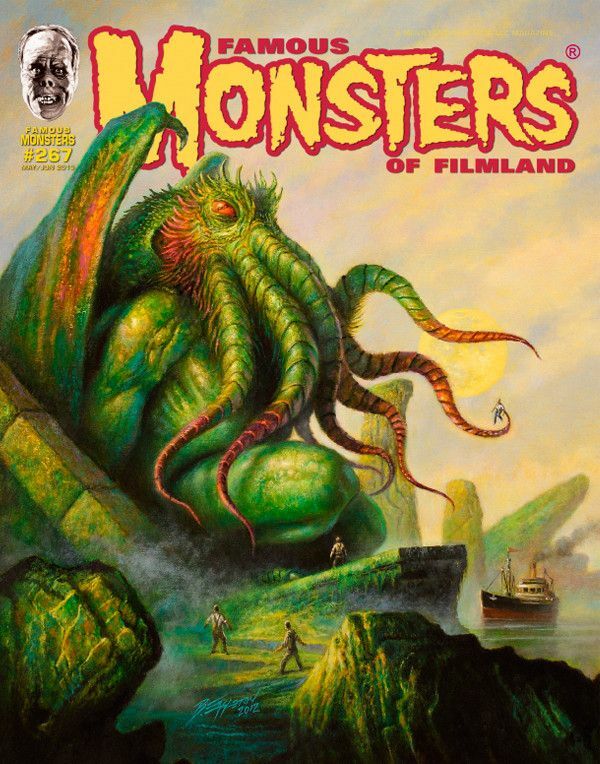 - Fantastic cinema from the 30s to present. 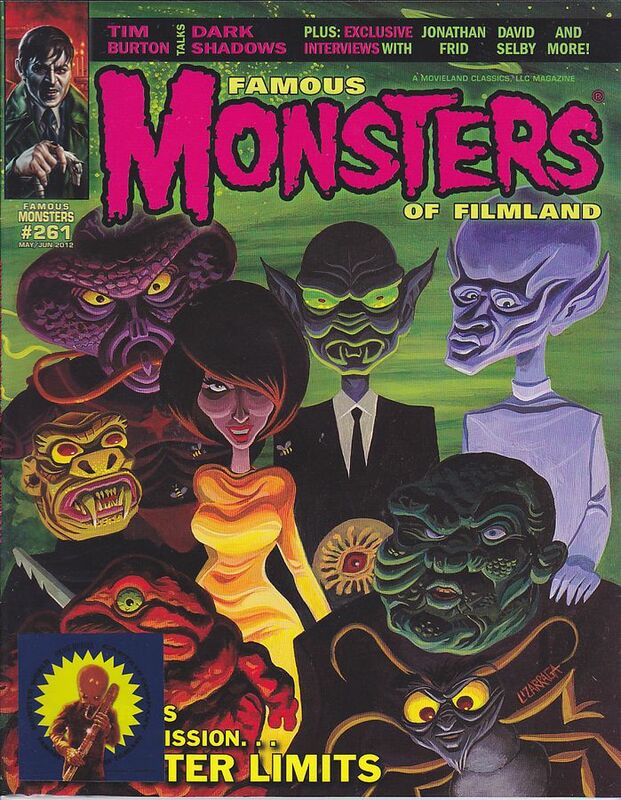 - Published by James Warren (1958-1983), Ray Ferry (1993-2008), Philip Kim/IDW (2010-). 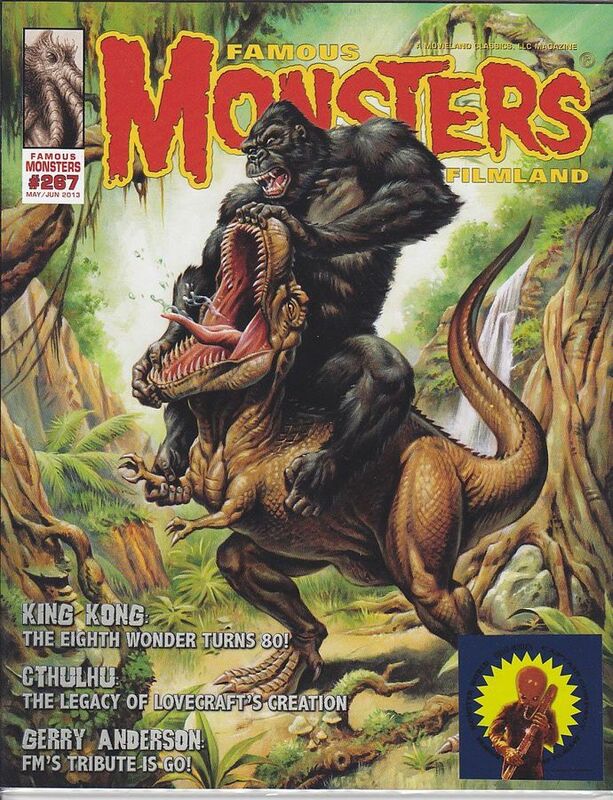 - Nostalgia at its best. 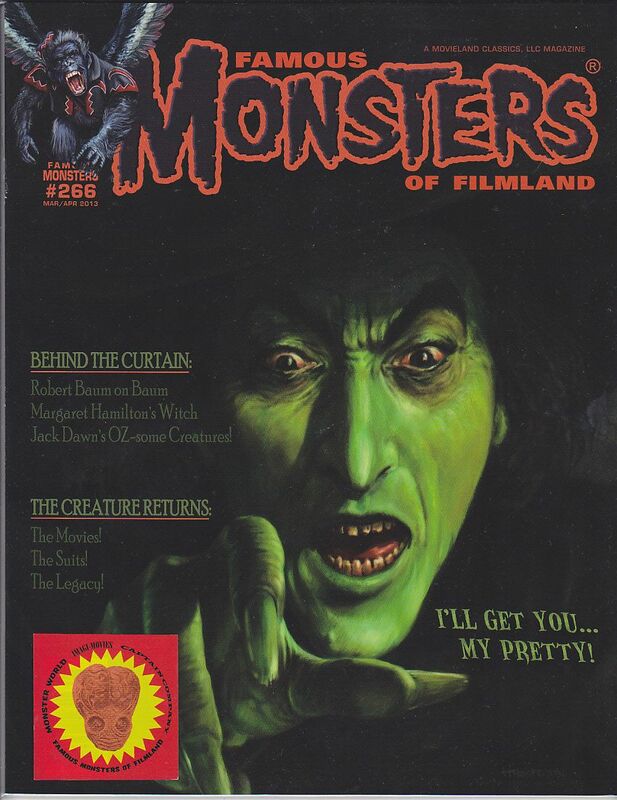 Full of excellent printed photos and comments from someone who really knows. 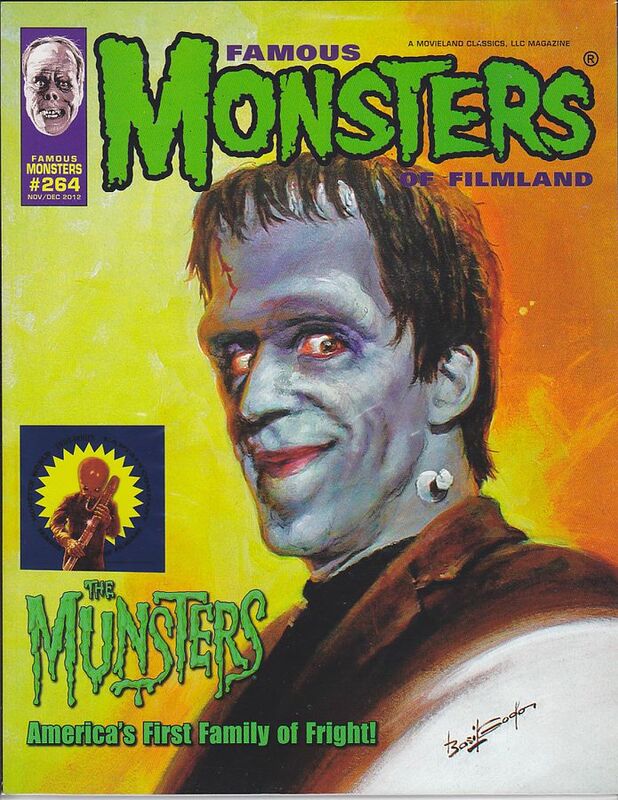 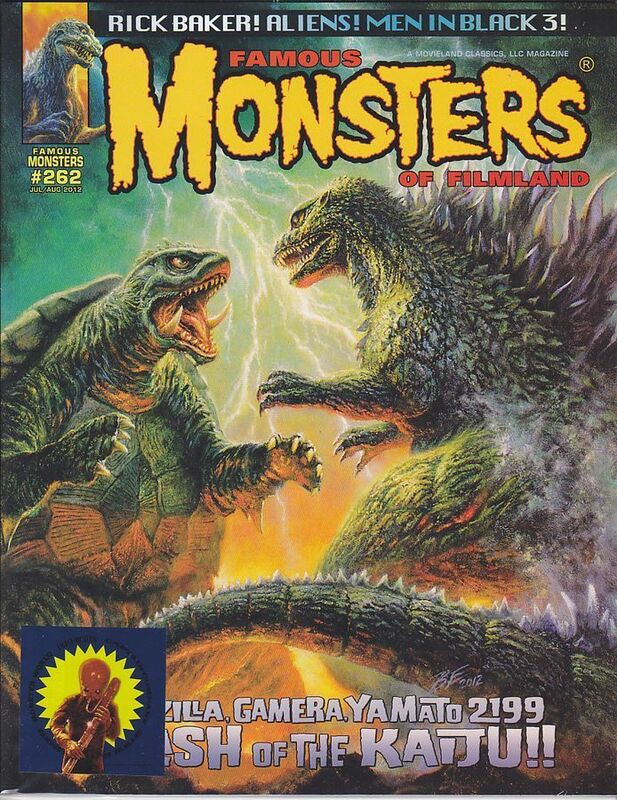 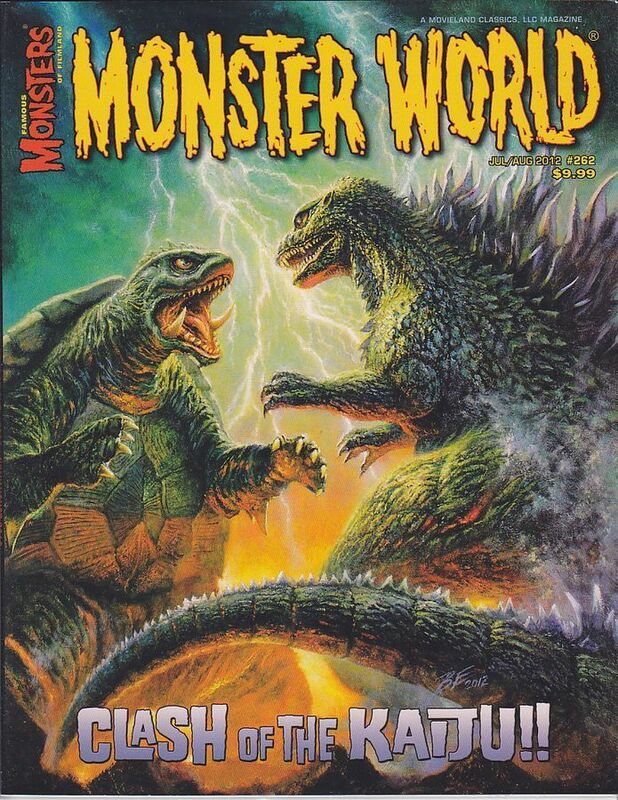 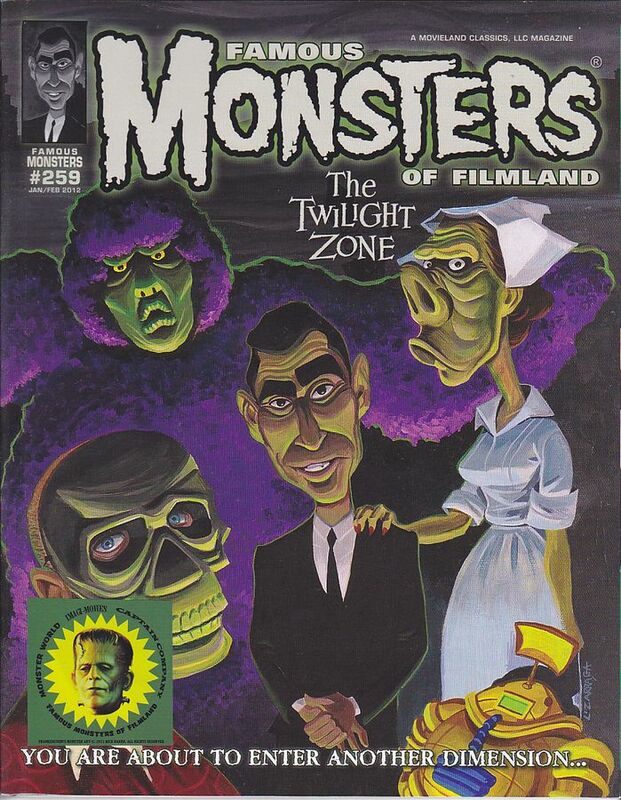 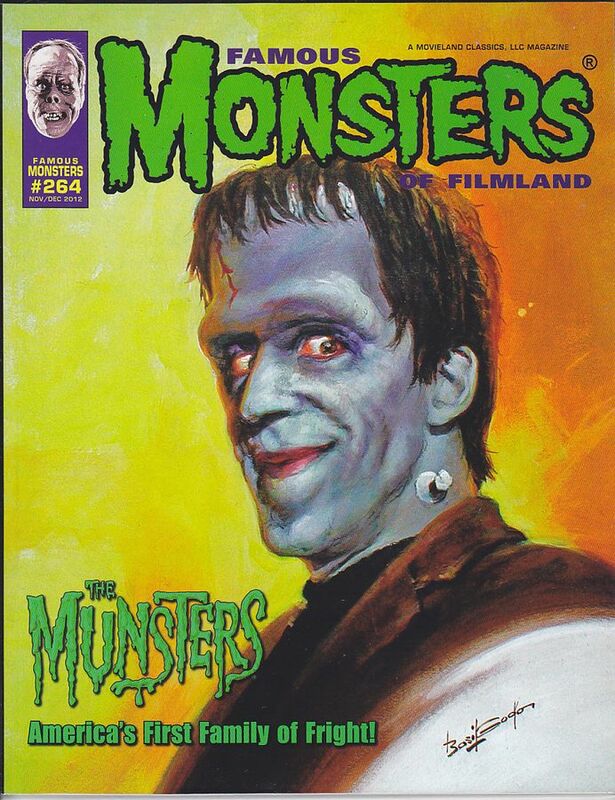 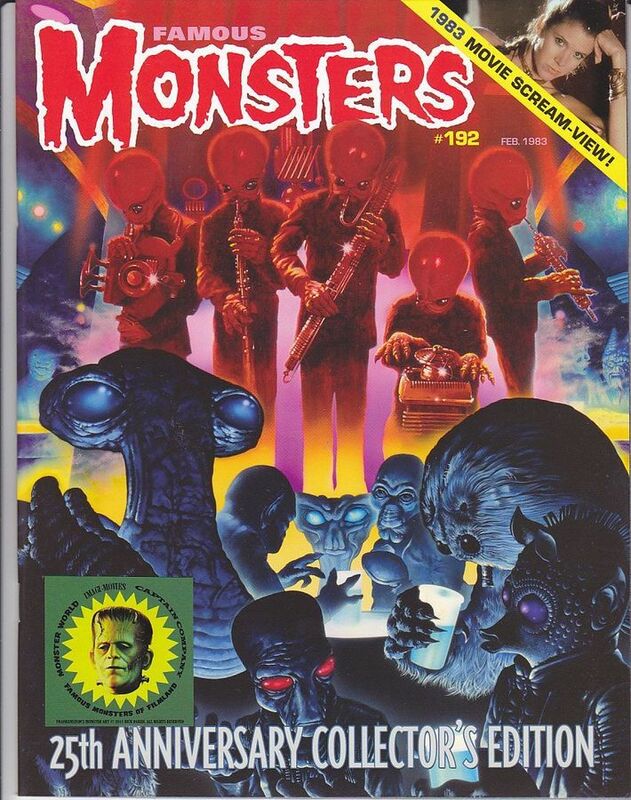 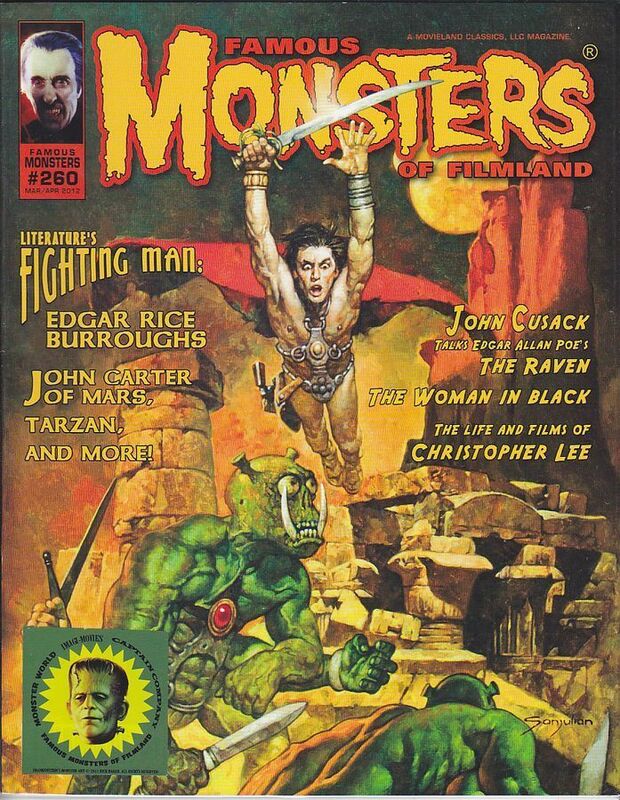 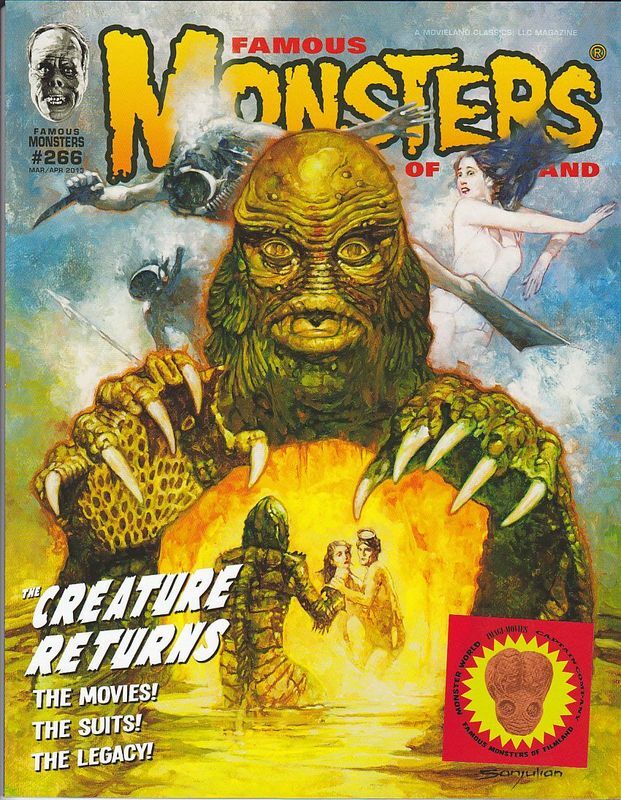 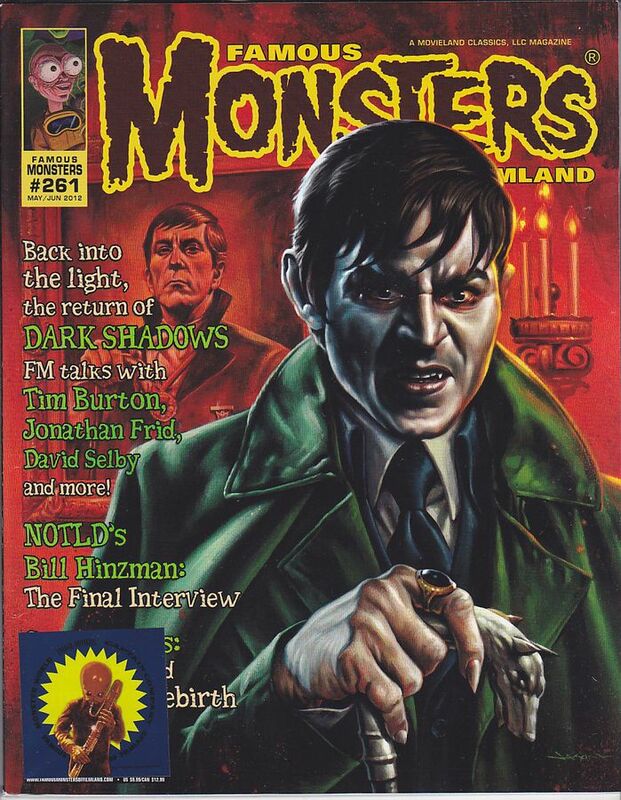 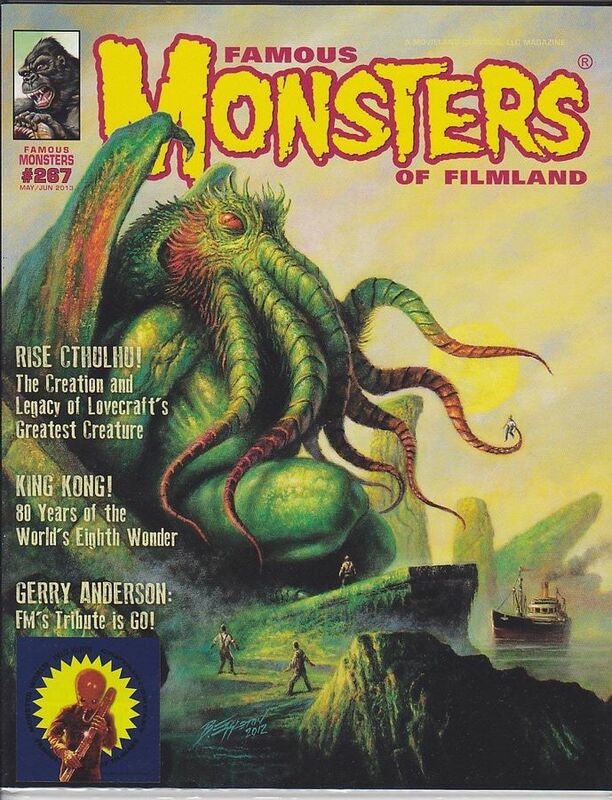 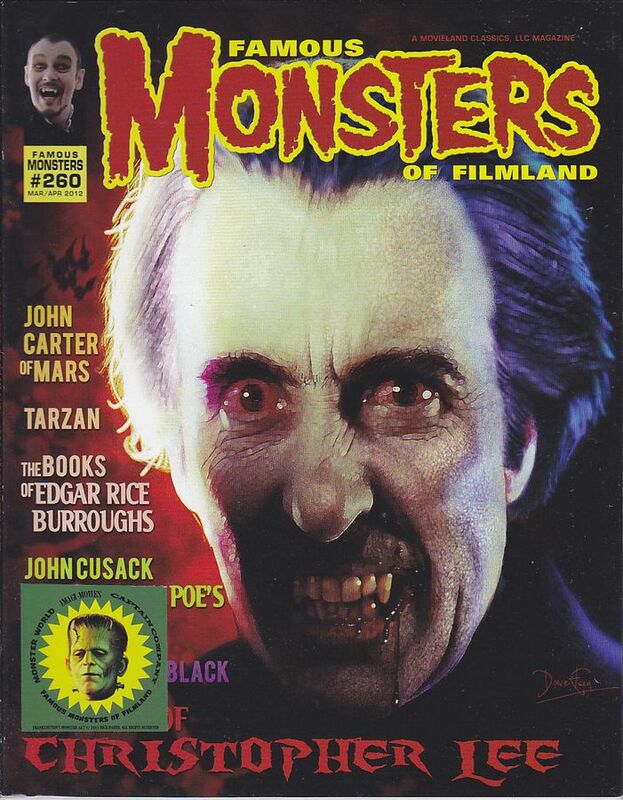 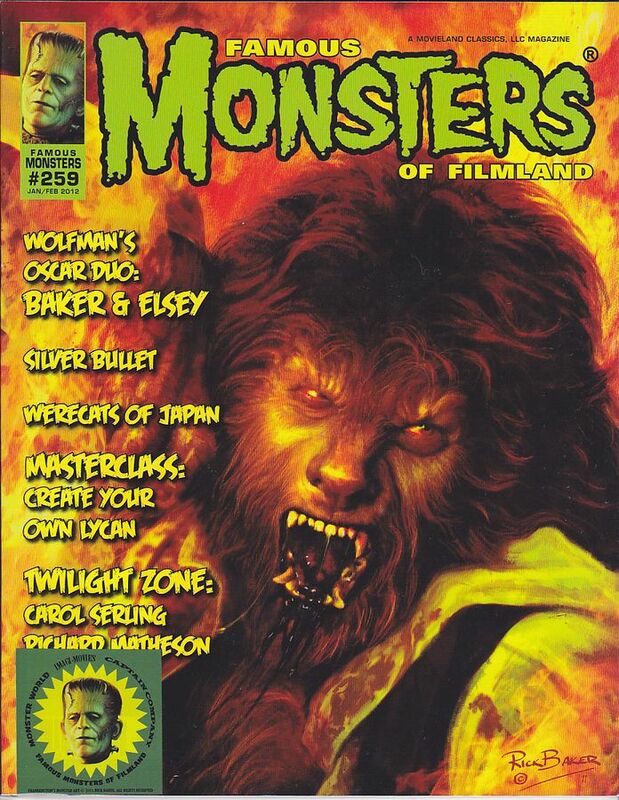 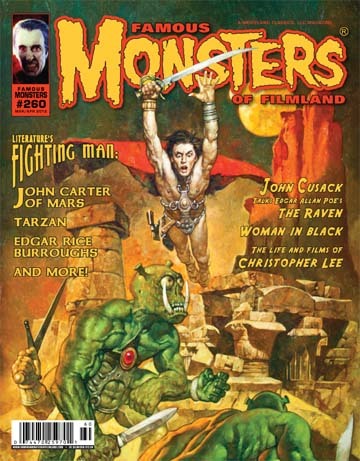 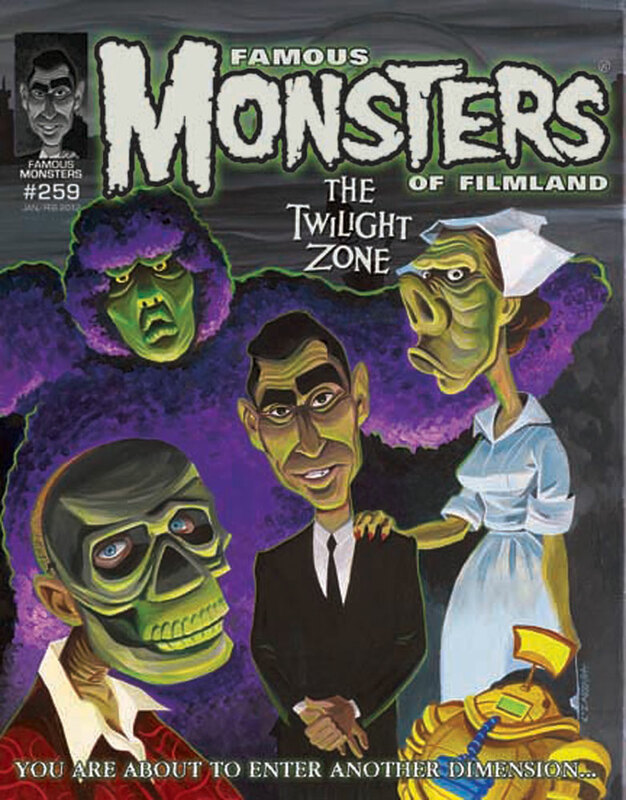 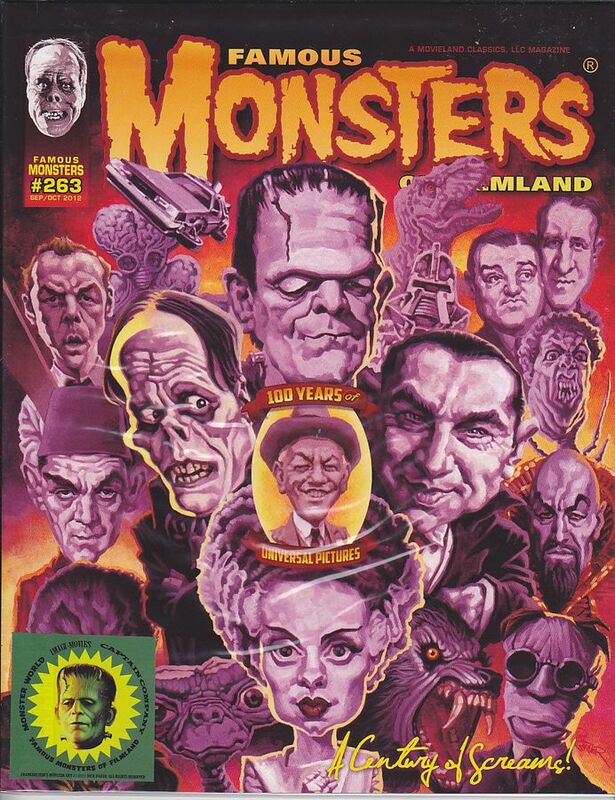 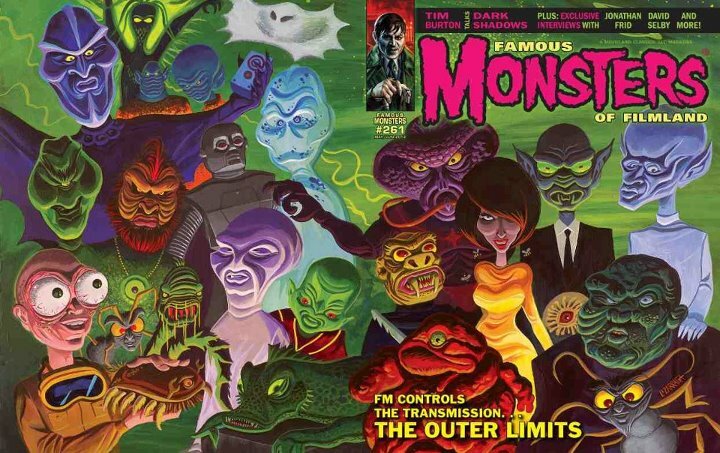 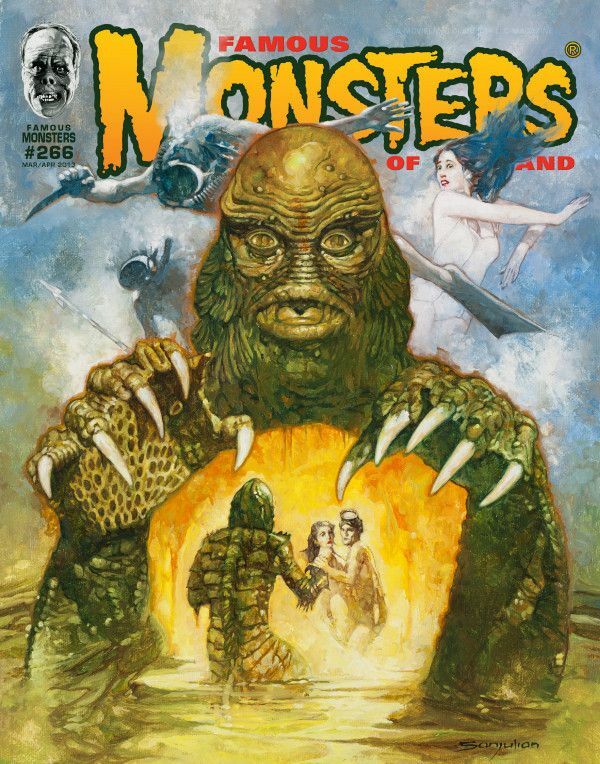 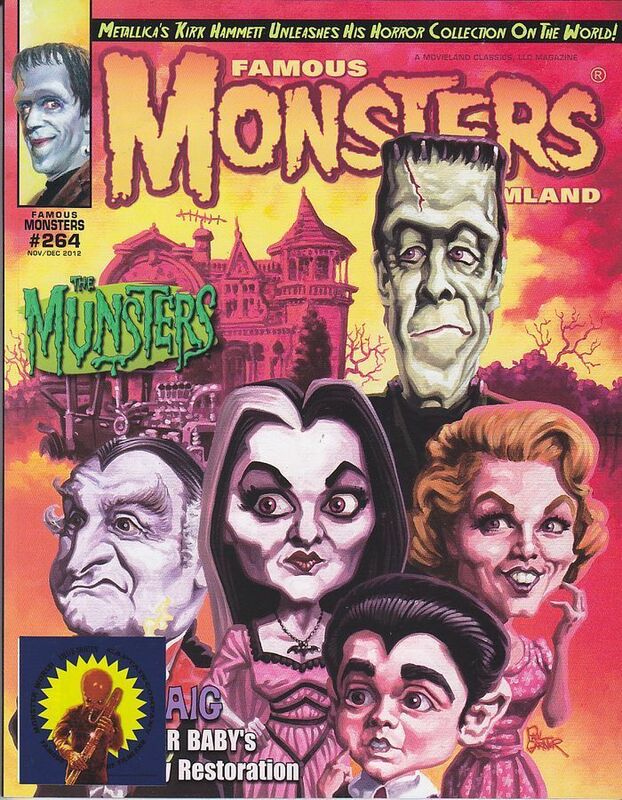 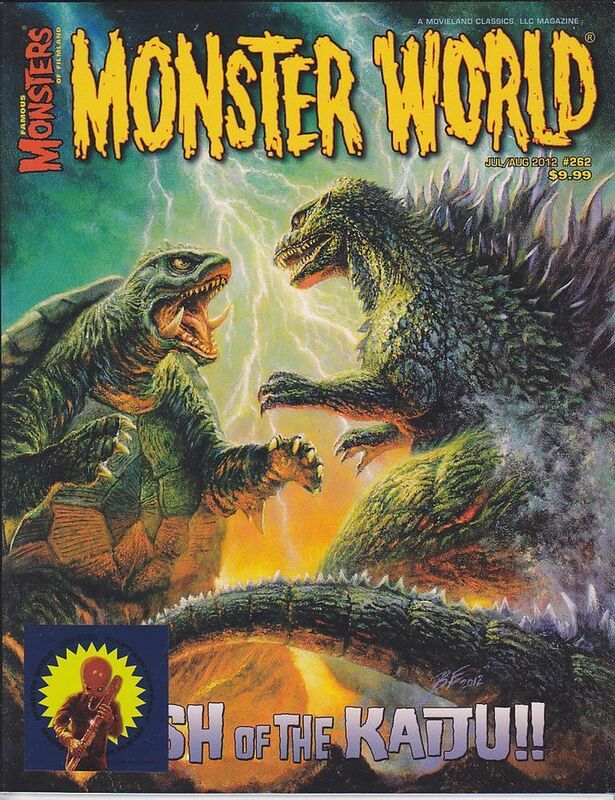 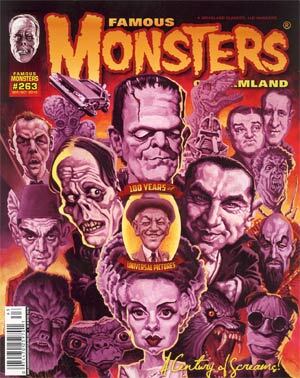 - The 10 issues of Monster World, published from 1964 to 1966, are considered issues 70 to 79 of FMoF. 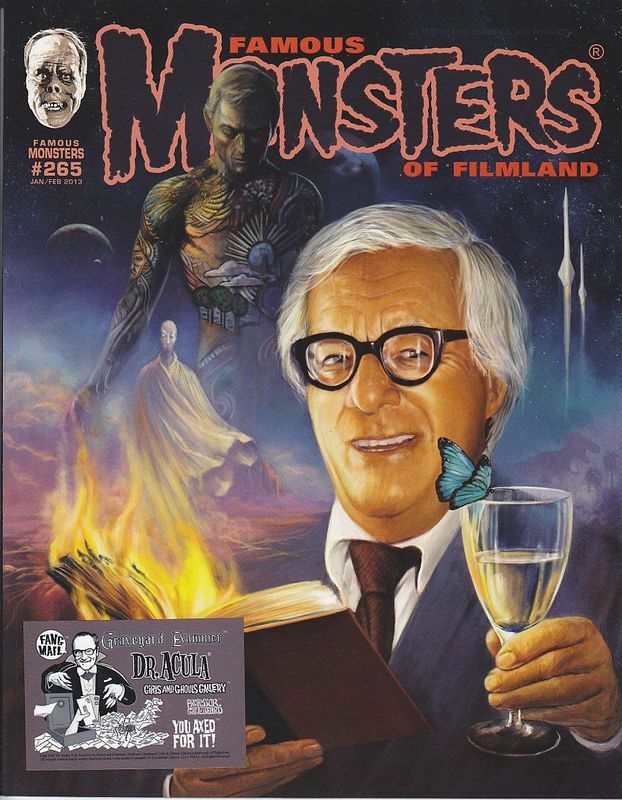 - Forrest J Ackerman, editor from 1958 to 1995, was a legendary figure and a true lover of fantastic movies. 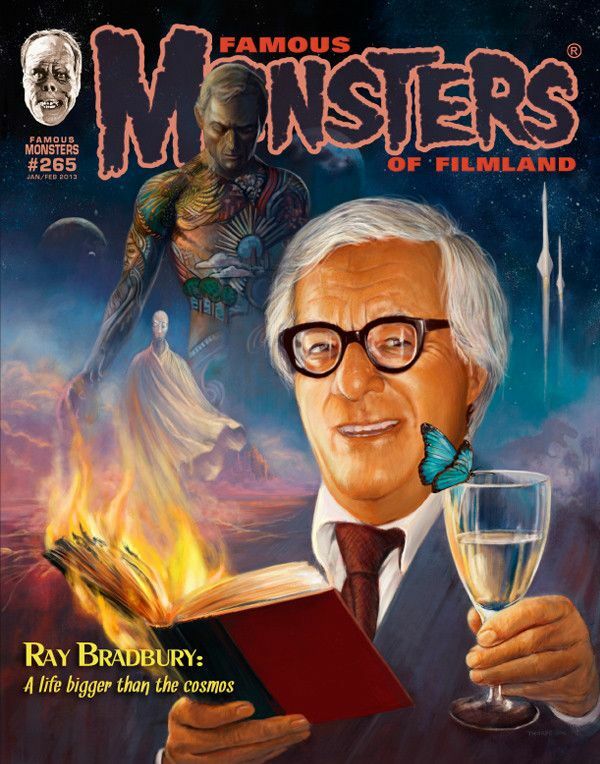 He was the one who invented the term "Sci-Fi" among many others.